(Center Identification Number: 392-03) This progress report is intended to highlight the significant activities of the Florida Transit Training Program and Florida Technical Assistance Program. Download the final report. 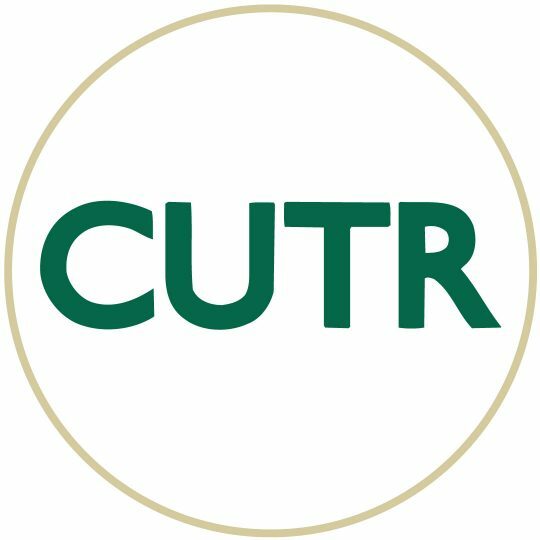 For more information, contact Amber Reep at reep@cutr.usf.edu or Lisa Staes at staes@cutr.usf.edu.